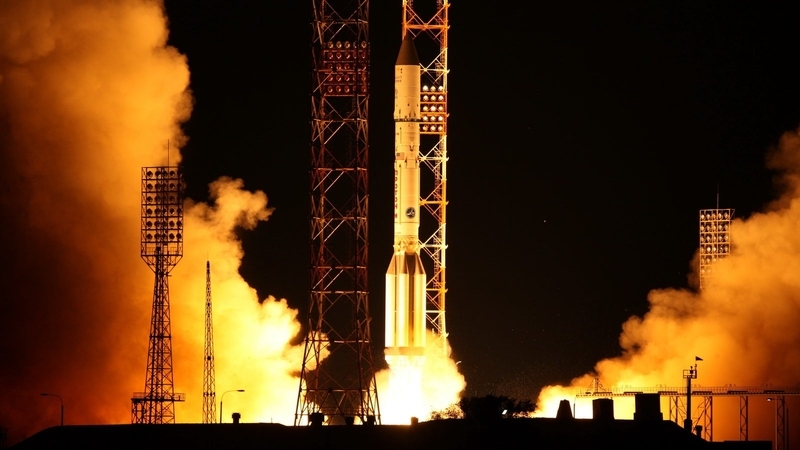 AKIPRESS.COM - International Launch Services (ILS) successfully conducted its third mission this year, launching its workhorse Proton-M rocket carrying the AsiaSat 9 communications satellite into orbit, Spaceflightinsider.com said. The launcher lifted off at exactly 18:52 UTC (14:52 EDT) on Thursday, September 28, from Site 200/39 at the Baikonur Cosmodrome in Kazakhstan. The launch was initially scheduled for November 2016; however, delays in the manufacturing of the satellite resulted in the postponement of the liftoff for almost one year.